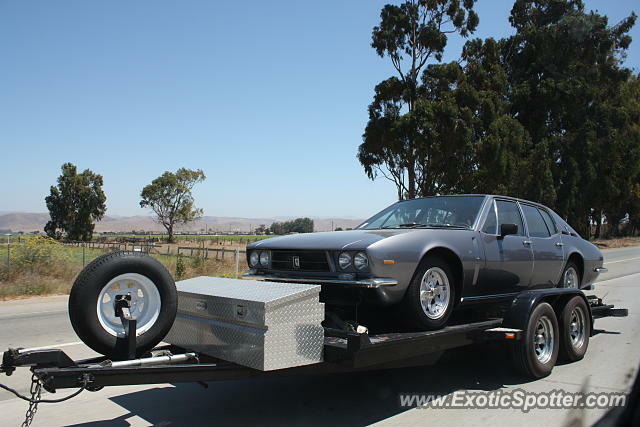 This is NOT the Grifo but the Fidia I think? But I believe it's pretty rare. I haven't seen any on the site yet. I think I saw one of these not long ago?? It looked like a Lagonda from the thumbnail. Great find, never heard of this until now!